Ellen's Eden has been providing commercial properties with high quality interior foliage (plants) in Martin & St. Lucie County since 1993. Live plants, well maintained in attractive containers in interior and exterior environments improve air quality by removing harmful toxins from the air. Less job stress by having natural elements intergraded into the workplace has been known to improve job productivity and fewer employee sick days. 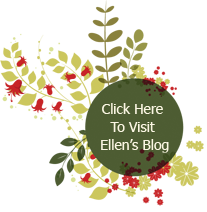 Please contact Ellen for a free consultation.